New work! A picture book has been created.☆. The delicious season of peach, peaches that grew delicious are leaving for a wedding! 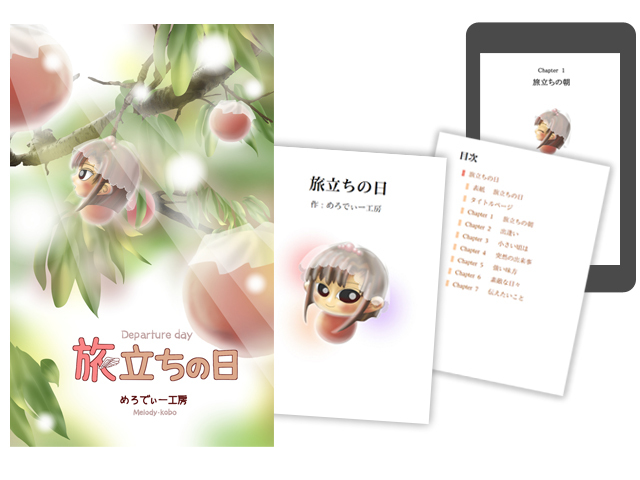 "Departure day" at Amazon Kindle store! Copyright (C) Melody-kobo. All Rights Reserved.